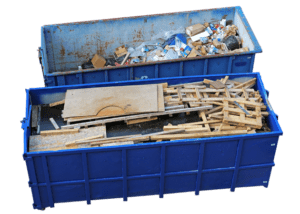 Affordable Roll-Offs offers dumpster rentals in Thornton, CO. Our flat-rate rental prices include delivery, pick-up, disposal and a generous rental period. There are no hidden delivery fees or fuel surcharges. Our staff is always happy to answer any questions you might have. Ordering is easy. You can order online or right over the phone and have a roll-off dumpster delivered to your home or job site within one business day of booking! Affordable roll-offs is your local dumpster rental company and we would like to welcome you to the neighborhood. We are well aware that there are more and more people flocking to Colorado. Our dumpsters are ideal for Large Scale Clean-ups and Construction. With several sizes to choose from, our dumpster’s will help you tackle any project. When you have more material than the average trash toter can handle, give us a call.